Mass Nonprofit News: Forging ties with potential donors and managing the pressures of a solo startup without revenue or funding was challenging and stressful, but a support team helped enormously. 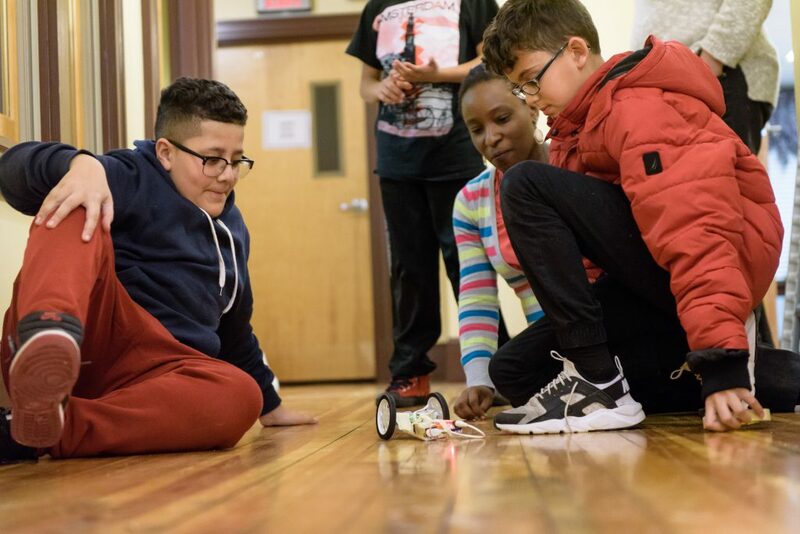 I started Kids in Tech because it’s imperative to start preparing children in underserved midsize cities for technology jobs in elementary and middle school. And program offerings in midsize cities, like Kids in Tech’s Lowell home base, are sparse despite the rapid expansion of the innovation economy outside of the nation’s largest cities, a trend detailed in research by the Progressive Policy Institute and TechNet, a network of technology executives committed to promoting the innovation economy.